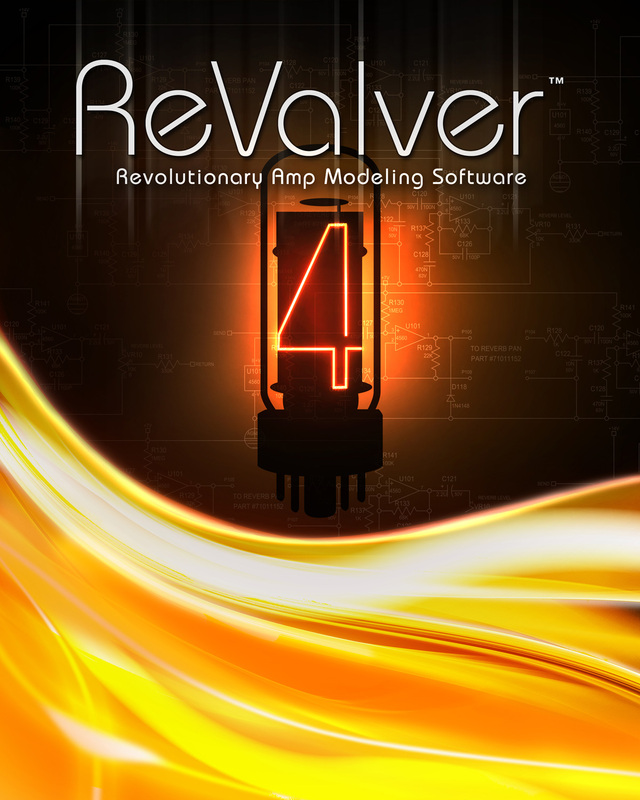 ReValver 4, Software Amp Simulator from Peavey in the Revalver series. As a Revalver 3 & III.V user, I had long expected this update. When finally released, it was up to the expectations it had created. 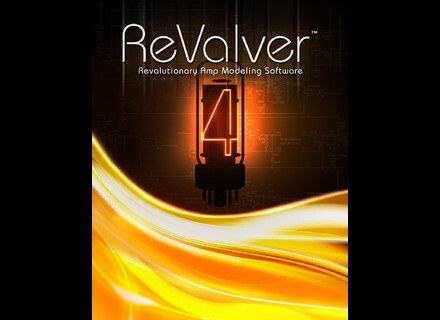 I personally use Revalver with Protools 10 on OSX 10.8, as well as in standalone mode to create my own presets. I use it in a signal chain that starts with either an analog DI to a Metric Halo, or a tube preamp through an AES EBU output to the Metric Halo. While getting used to it seems quite easy, installing is a bit fastidious. Associating it with a USB drive forces the user to keep his “dongle” with himif he wished to work on several machines, which is my case – I also own an MBP. This is really bothersome. The fact that you have to be connected to the store for access to available content as well as the presence of ALL amp, pedal (etc) models are present in demo mode make the whole unnecessarily heavy. It would have been much better to do without the whole of it but hey, you quickly understand that it’s all about making us buy more. Soundwise, Revalver 4 is true to its predecessors and faithfully reproduces the sounds of the selected amps, with an especially noteworth 5150. However, I feel like the Rectifier sim has lost a bit in quality, but it’s likely I haven’t spent enough time to explore all models and their possibilities. As for the new speaker sim, it’s just perfect with numerous settings and a very sharp precision. The Pre and Post FX insert feature is very efficient, while the noise gate is not easy to set properly: it’s often difficult to find the best threshold. I haven’t even tried the ACT at all, I can’t see the interest of it. The biggest cons I could find to Revalver 4 is its clean sounds. I find they drastically lack dynamics, with a very flat sound no matter which amp is selected. Adding a JCM800 would have been great, I tried to modify the schematics to approach a JCM800 starting from a JCM900 but it seems plain impossible to get something really similar. EQs are to use moderately as they drastically change the sound. You’d tend to add too much mids or his and that’s the sort of things that can spoil a mix. Better be careful, then. Regarding the presets, the new interface allows to vew, add or delete presets, they’re quickly within reach and when hovering over the preset you can see the config it involves – a very nice feature. The biggest reproach I could make it is that it’s impossible to import presets from the previous versions, which is very disappointing especially as the previous version’s speaker module is included. Another minor detail that gets on my nerves is the impossibility to organize the preset list according to one’s taste as user presets will always remain at the bottom of the list. While I use a 2560x1440 screen resolution, I can’t help feeling for those using lower resolutions. The included presets are a good start to make your own, bit beware of the in & out gain settings. While we’re about it, I often notice level differences between the standalone and Protools versions, making it necessary to readjust each time you get from one to the other. All in all, It’s still a nice piece of software that has undergone a great evolution. Some points could be made better, but the expectations are met so it’s on the right way.